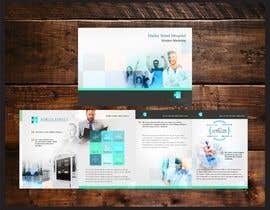 Create high quality 8 page Booklet for a new clinic. 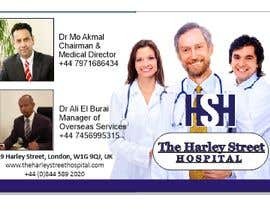 This is a new hospital London. 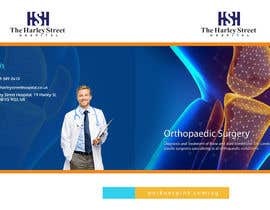 I require a very prestigious looking brochure to show off the new clinic. I have uploaded a powerpoint presentation of the type of work we do but this powerpoint is not consistent and has too many images etc. 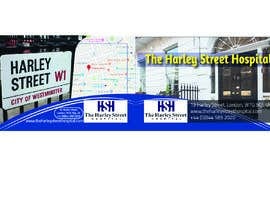 Our website is https://theharleystreethospital.co.uk. this website is in development. 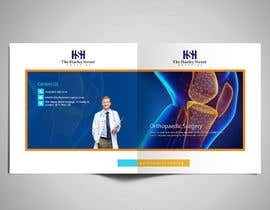 The cover pages should be modern, simplistic and classy. The content should be based on the powerpoint presentation. 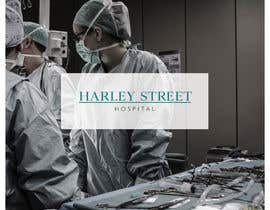 The Hospital is based on Harley Street, Central London. 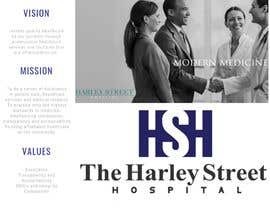 Please check the new modern brochure that we prefer the look of. Front and back cover should have very classy look and feel. 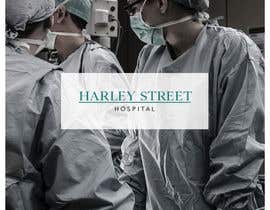 1st and 2nd opening pages should be about the hospital and its prestigious location. 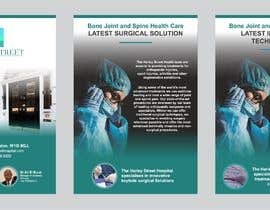 3rd and 4th Pages about what the hospital offers and the cutting edge treatments such as laser spine surgery, stem cell treatments, world class pharmacy, state of the art operating theatres. 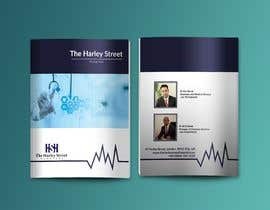 5th and 6th pages about the people who run and work at the hospital. I can provide further content on this. 7th and 8th pages are about our associations, affiliations. 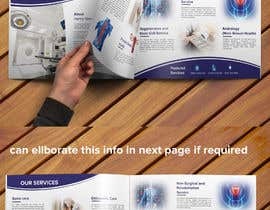 Back cover with contact details but blending with Front cover. I will leave the design to the creative imagination of the contestant. Although i have put $100 for this project, I can go higher for the best quality. doing now but i need time if possible please give more time, Thanks.. Please take a look at my entry. This is just a rough draft and I can polish it off with some input from you if you like it.